SINN FÉIN IS aiming at removing the cost of policing local events. 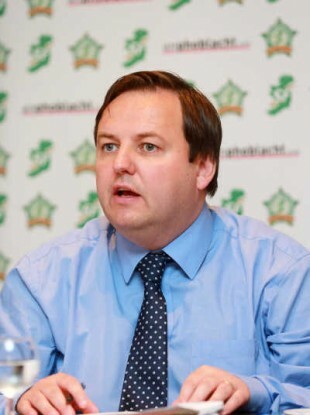 Justice spokesperson for the party Pádraig Mac Lochlainn has said that it will be publishing legislation to make community festivals and events exempt from a policing charge. This follows Mac Lochlainn criticising gardaí for charging a local festival committee in his native Donegal €4,000 for providing policing services. The new legislation being introduced would make a change to Section 30 of the existing Garda Síochána Act 2005. Under the legislation change Sinn Féin aim to introduce, events covered would include local cultural or heritage festivals,charity fundraisers, local events organised on a voluntary basis, and events where profit is generated for the benefit of the local community. Email “Sinn Féin wants to stop €4,000 charges on police community events”. Feedback on “Sinn Féin wants to stop €4,000 charges on police community events”.